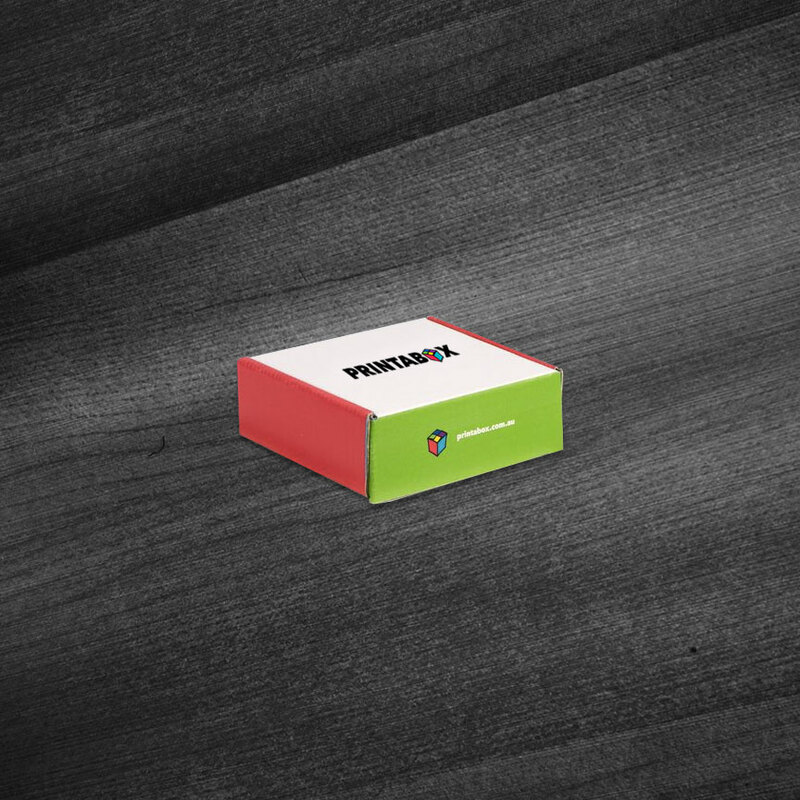 Designed and printed branded packaging for retail and shipping. 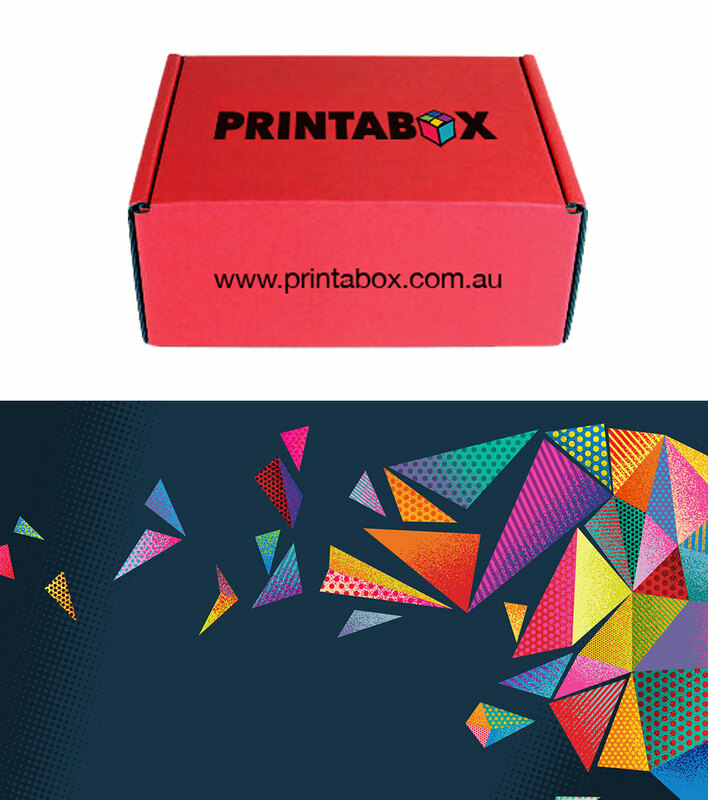 You design, we print and send to you. 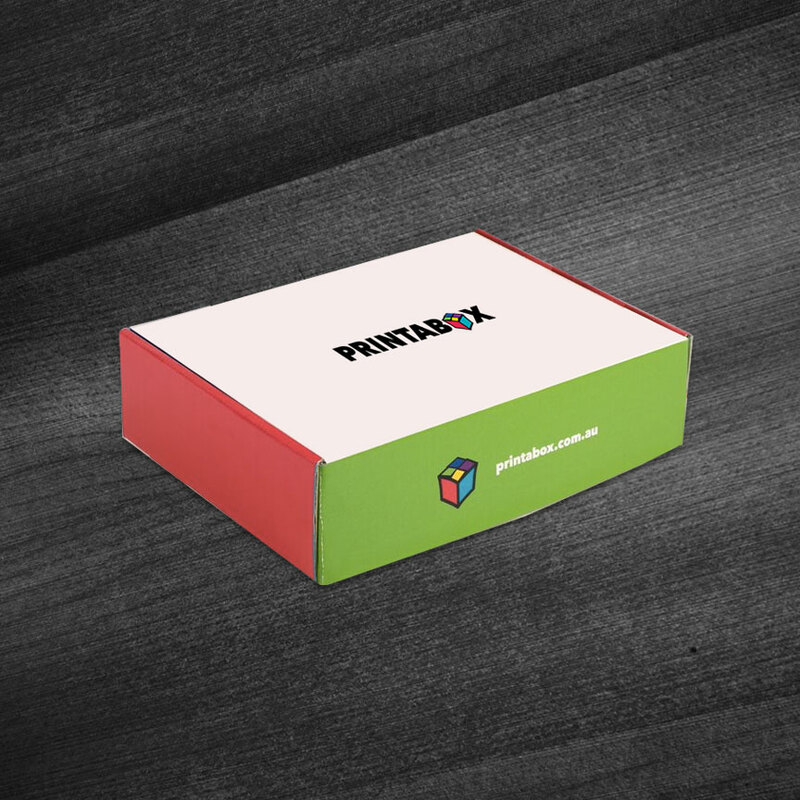 Our easy to use Printabox tool lets you design beautiful boxes in just a few clicks. You view a PDF proof, press go and worry no more. 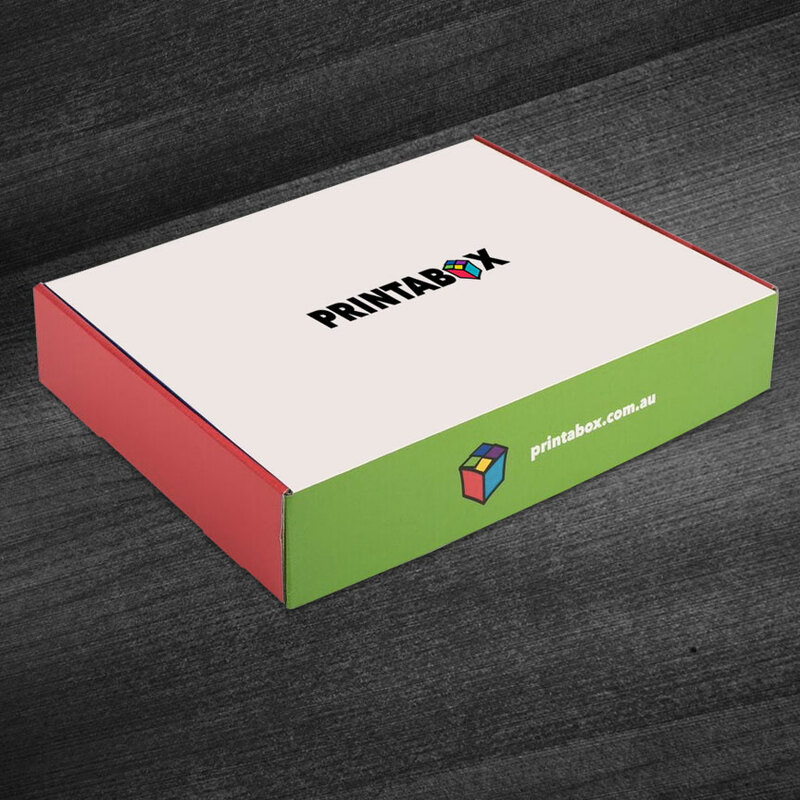 Your Printaboxes arrive within 7-10 working days, fully ready to start to send your product to your customers. 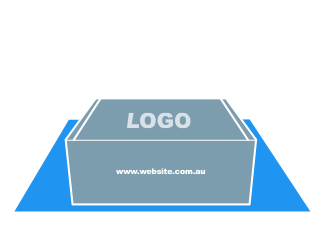 • Fully branded in any colour with your own logo, graphics, and text. • Single side printing available. • High quality corrugated cardboard material. Designed to get you started now.  It's fast, efficient, and ready to kickstart your brand. The A6 Like the paper size of A6 (105mm x 148mm – a quarter of an A4 sheet) This will hold something that is A6 in size Like a wallet, a watch, an iPhone or some soaps. The 155 This will hold something that is approx 155mm x 155mm. Like a candle, some jars of hand cream, soaps, sunglasses or jewelry. The A4 This will hold something that is A4 in size (210mm x 297mm) like a full ream of A4 copy paper (500 sheets) , a pair of ladies shirts, some clothing or a clutch bag. The A3 This will hold something that is A3 in size (297mm x 420mm) Like a few clothes, some jeans, a dress, a handbag or a collection of items. Right, lets get on with the show! Create yours now. 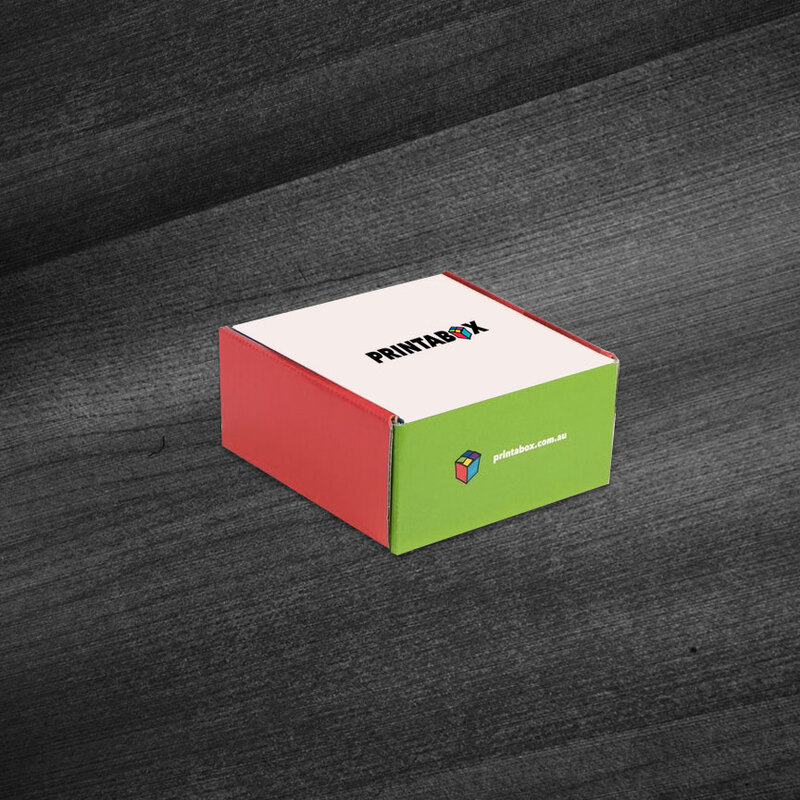 These boxes are fantastic for our special customers, so easy to order, fast and great quality! I can't recommend the guys at Printabox highly enough! About time someone made it easy for us to get short runs of branded boxes. We use them for special client orders and we can change the design every time. Thank you Printabox!